If you have never ever fell in love then I am going to give you the chance to do that. Even more, this is going to be love at first sight, I assure that. Therefore if you click the link below it is at your own risk and please do not blame me when you cannot unlove what you see. There you go - http://www.24kliving.com/. So to make the house even more beautiful I am going to choose some of my favorite products from Porcelanosa, you can too according to you own choices and taste. Just hop on to http://www.porcelanosa.com/ and let the magic begin. 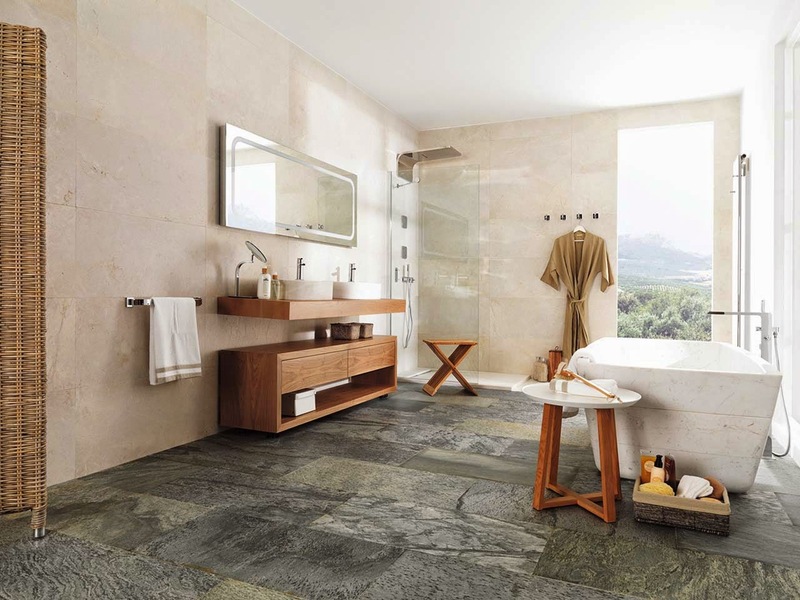 For floor tiles - I choose Slate stone tiles. These natural stone - Slate tiles would go perfectly with any ambience and I can picture the every room lightning up with use of these. These can be used for indoors, outdoors and probably everywhere. The classic and the supreme look they emit is way above every normal tile you will come across. For wall tiles I would choose stonker . These are amazingly unique and would definitely go along with the floor tiles, because you dont want floor tiles and wall tiles mismatching. STON-KER® is a remarkably resistant material with a surface that is unaffected by even the most extreme conditions. Therefore can be used for outside as well as inside. The collection at Porcelanosa blows your mind away. With so much simplicity you can make your home look so beautiful I had never expected that. It is amazing how combinations are chosen and the set up is created to make maximum utilization of space and give an overall effect of extra space. Also there is an amazing collection for kitchens and bathrooms. 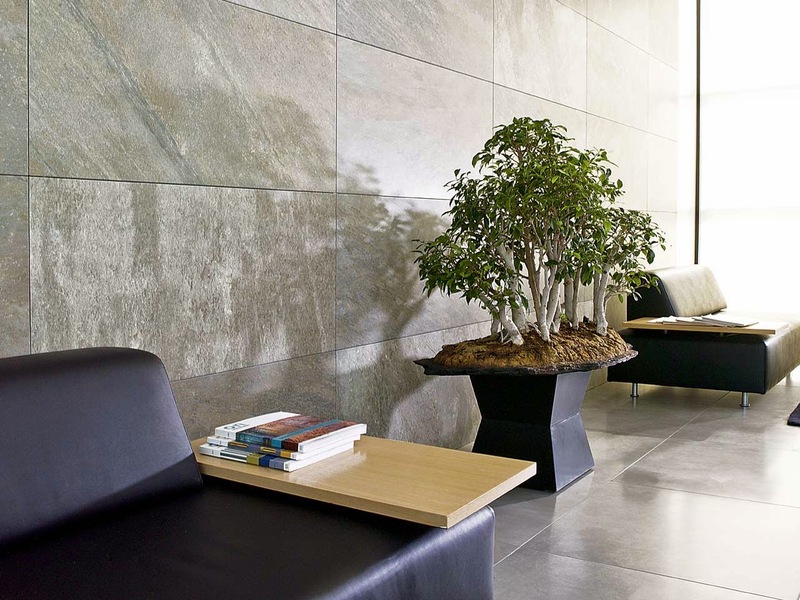 You literally have to soak in the awe-inspiring atmosphere created by the industry leader Porcelanosa. I wonder how amazing the project would be when two of the biggies join hands. Porcelanosa joining hands with Kolte-Patil Developers Ltd. for their luxury brand #24KLiving would be the eighth wonder that the world will notice. With both of their expertise, the final product would be nothing less of perfection and a dream come true. The immense beauty this project will create will be a treat for our eyes. Again the design is impeccable and very simplistic. These guys are making me wonder how such a simple thing can be so beautiful. 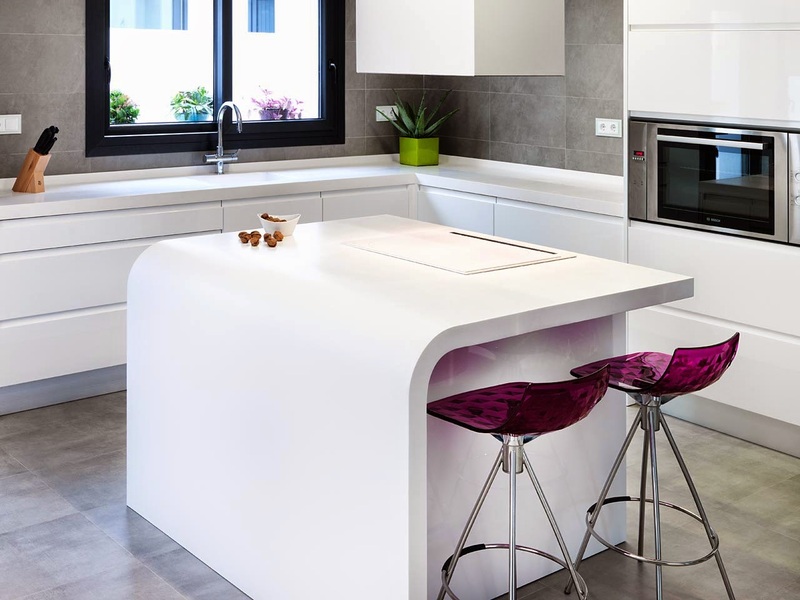 Amongst all other features these amazing tops are made of Krion Solid surface, which is ideal for making kitchen worktops thanks to its superior chemical resistance. With a warm surface and pleasant feel, it is resistant to concentrated acids, stains of all kinds, and chemical products including solvents. Also, because it is totally non porous, it can also be used to manufacture sinks that are integrated into the worktop. Its heat resistance and fireproof properties allow it to withstand high temperatures. WOW !! These are just a few qualities that I have mentioned.